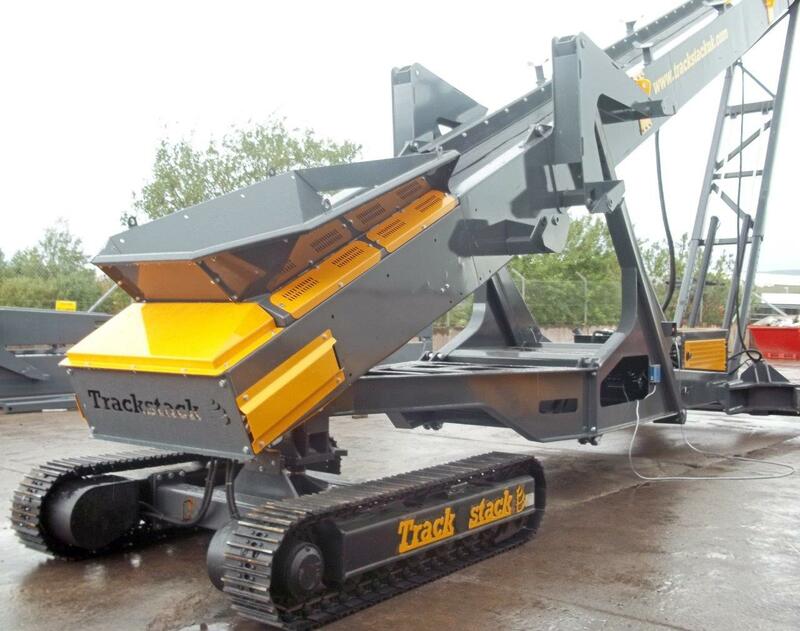 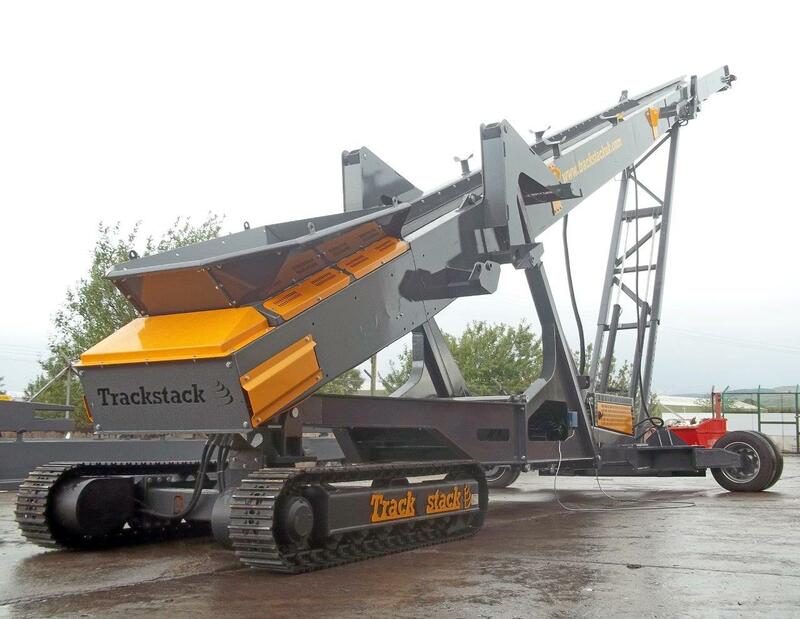 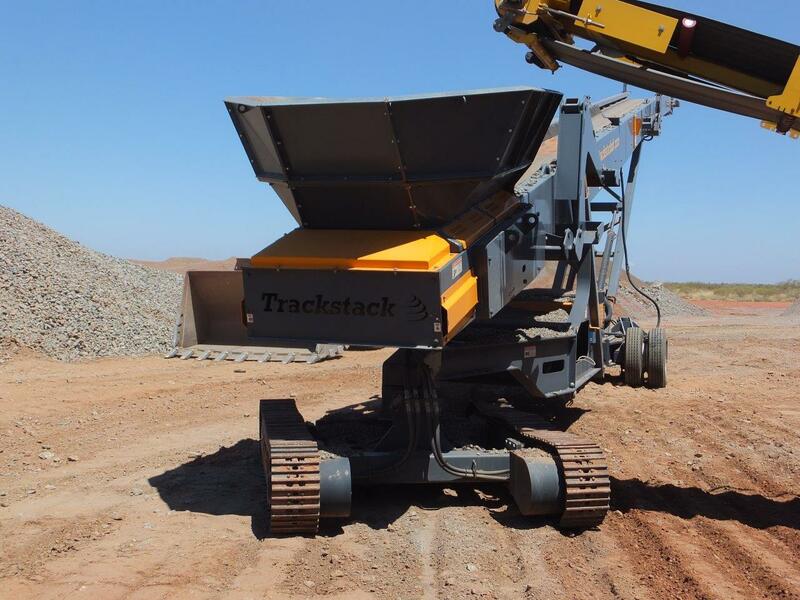 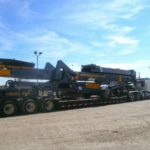 The Trackstack 8042TSL offers all the fantastic benefits of the standard 8042T but also includes a radial stockpile feature. 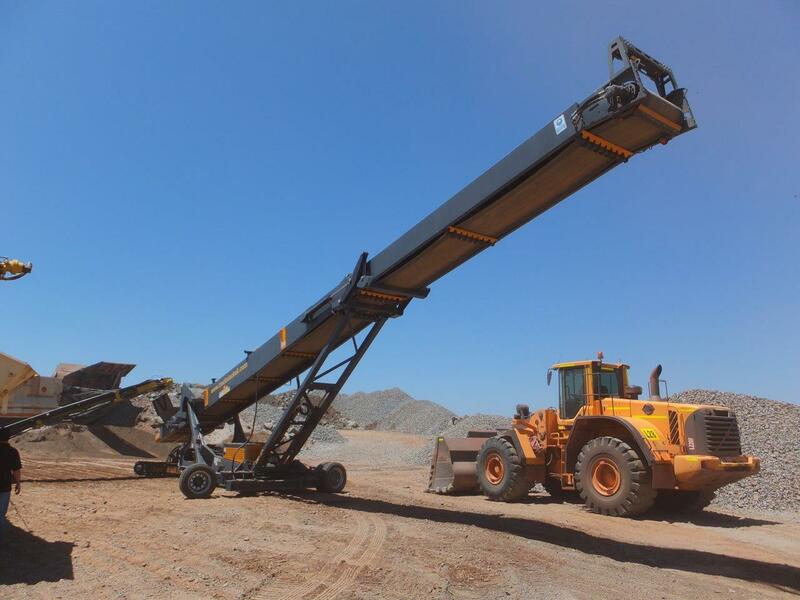 This added flexibility allows the machine to create massive stockpile volumes of up to 9222 m³ (14,755 Tonnes @ 1.6 T/m³). 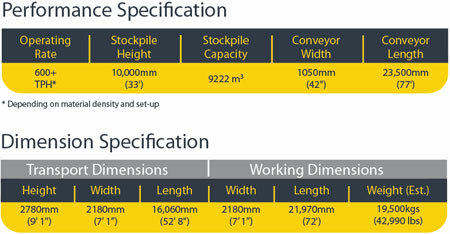 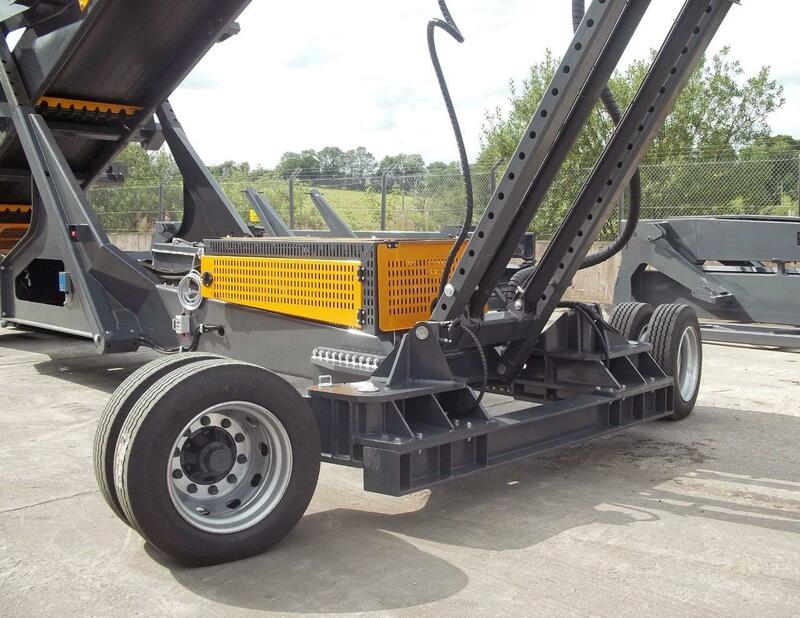 The need for stockpiler repositioning is therefore reduced, saving time and cost. 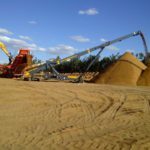 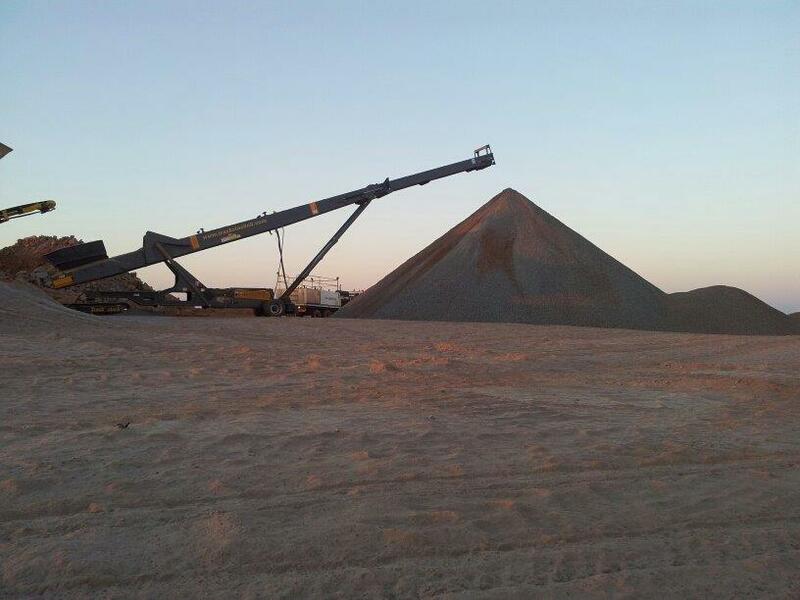 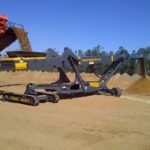 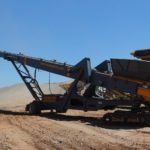 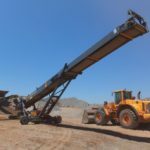 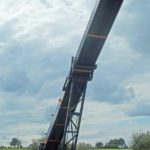 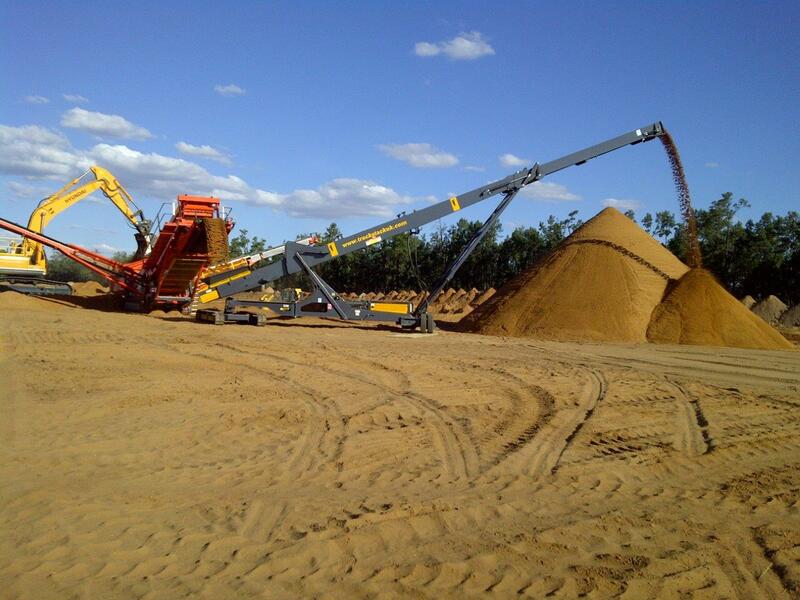 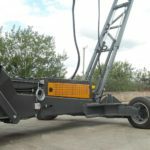 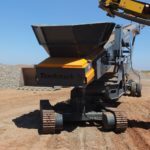 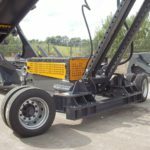 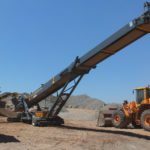 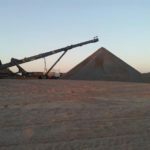 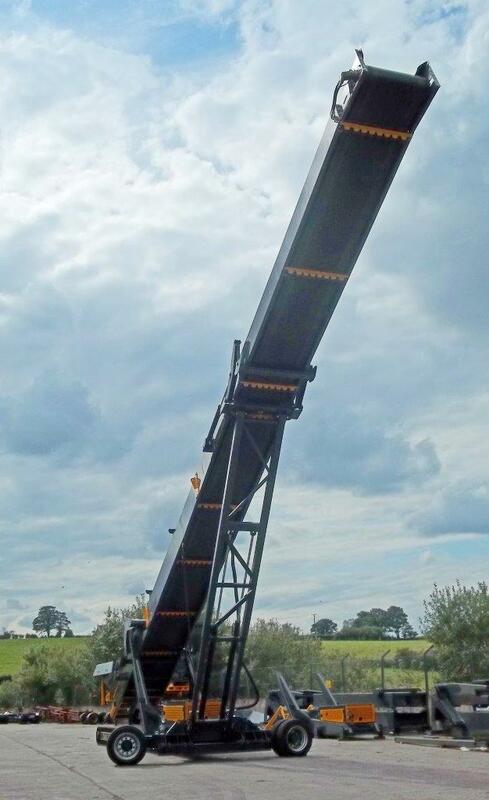 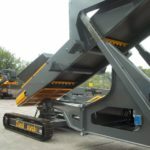 This machine provides one of the most cost effective and efficient ways of stockpiling material and is the ideal solution where large stockpile volumes are required. 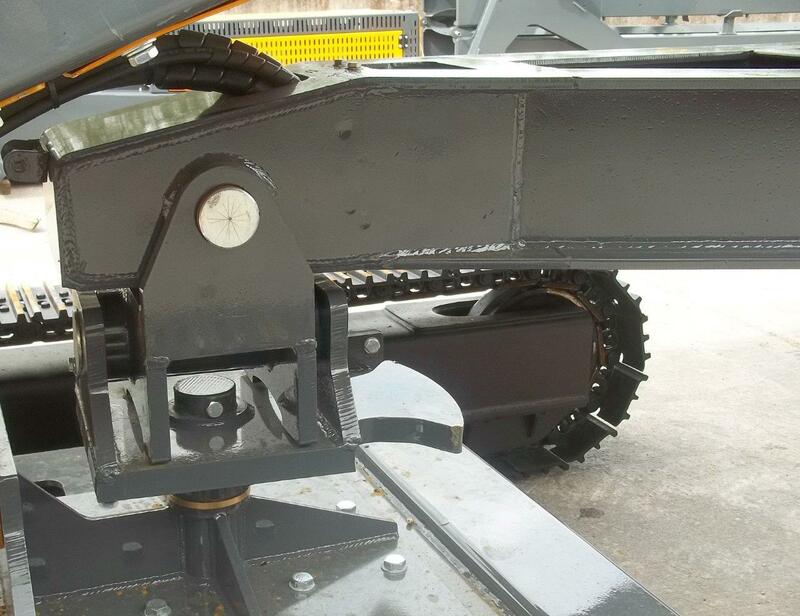 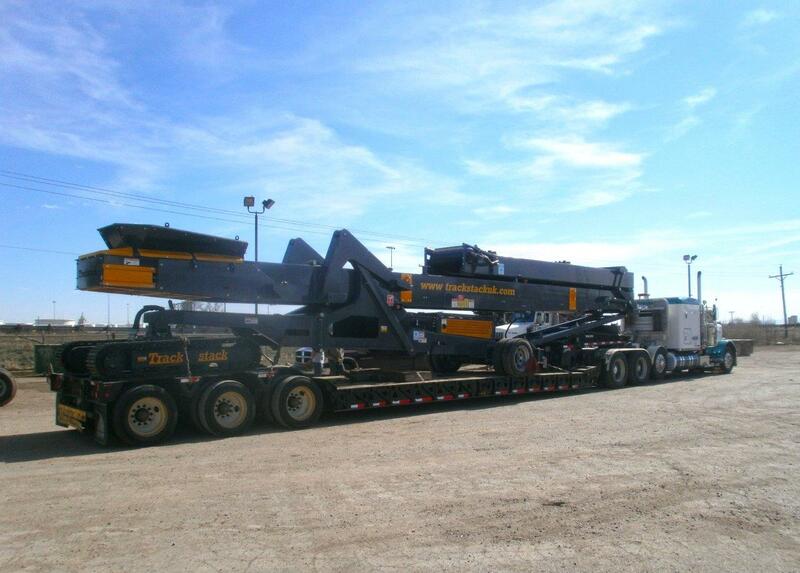 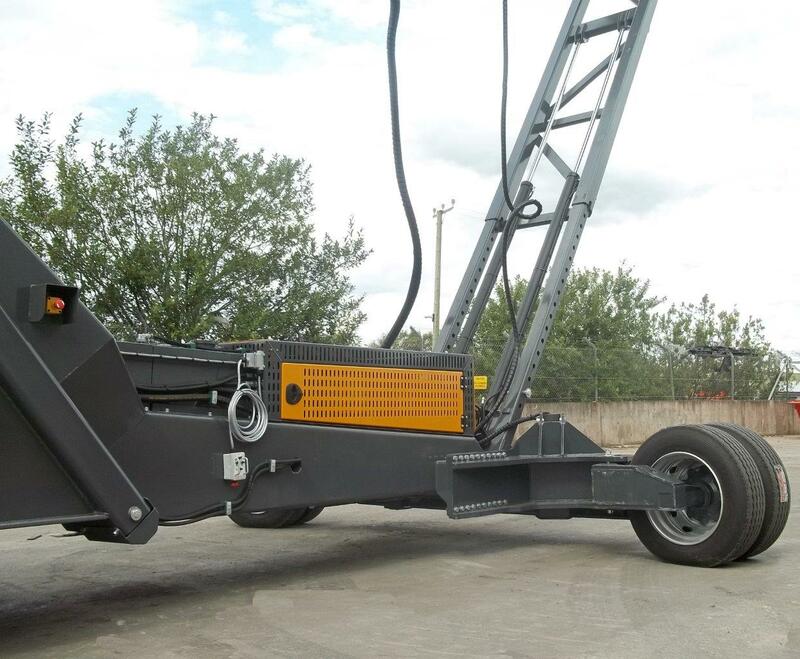 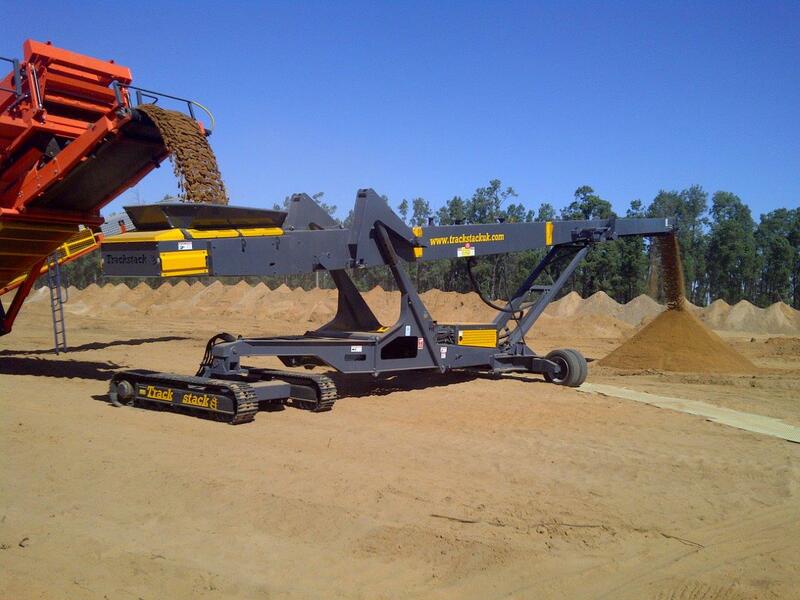 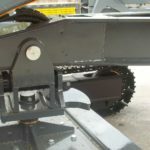 The 8042TSL can receive material directly from a crusher or screen. 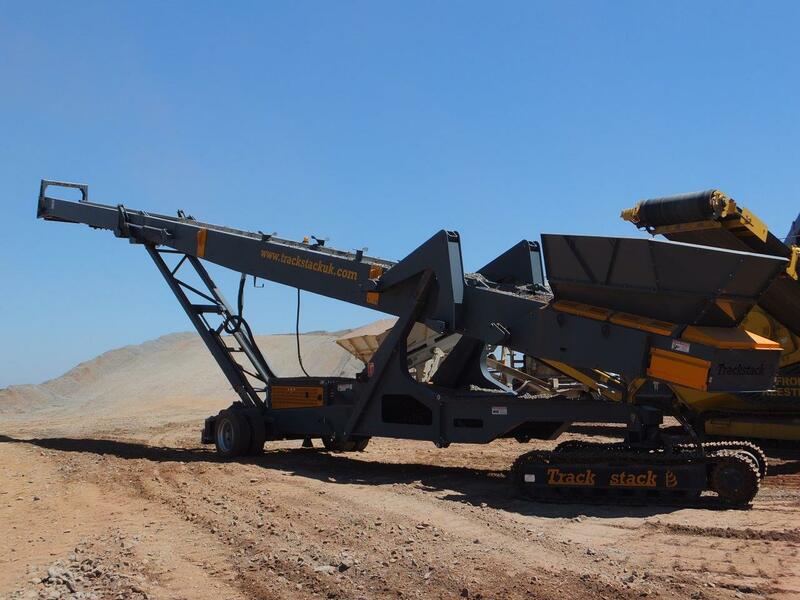 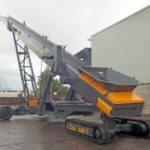 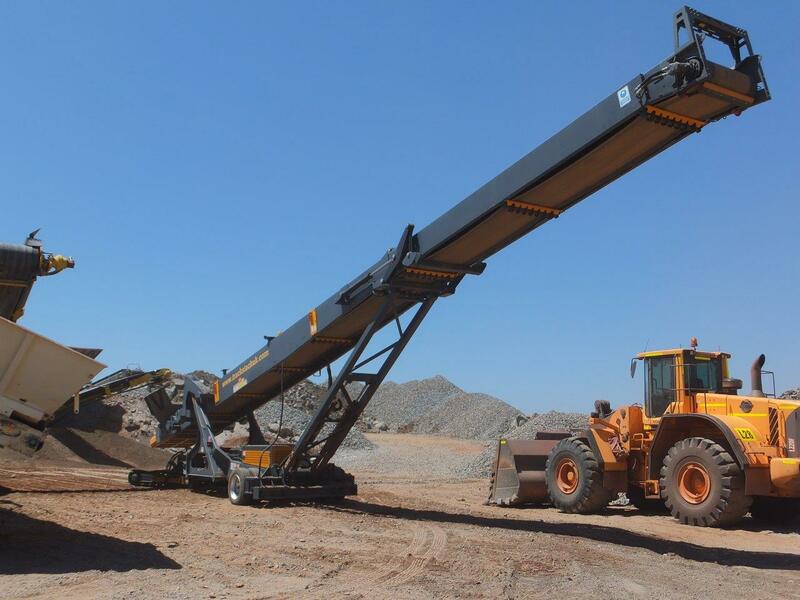 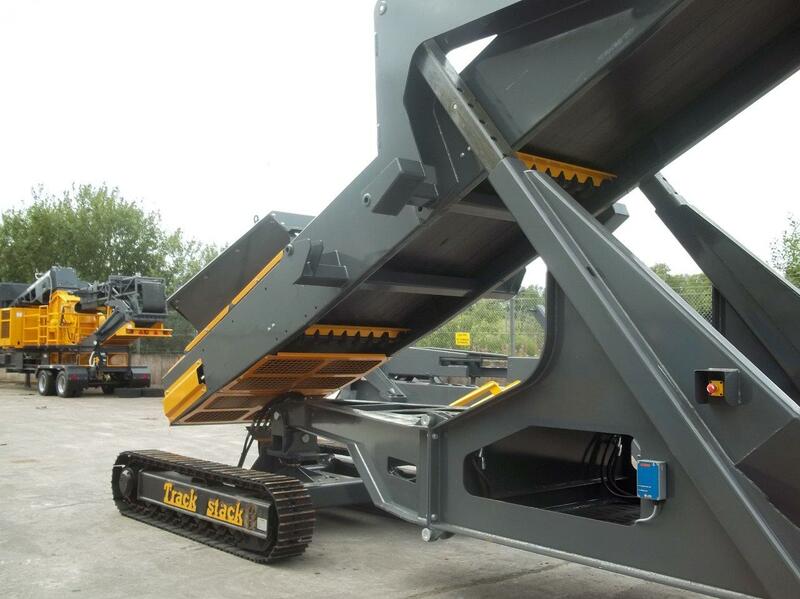 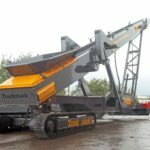 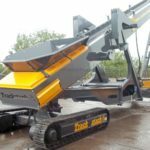 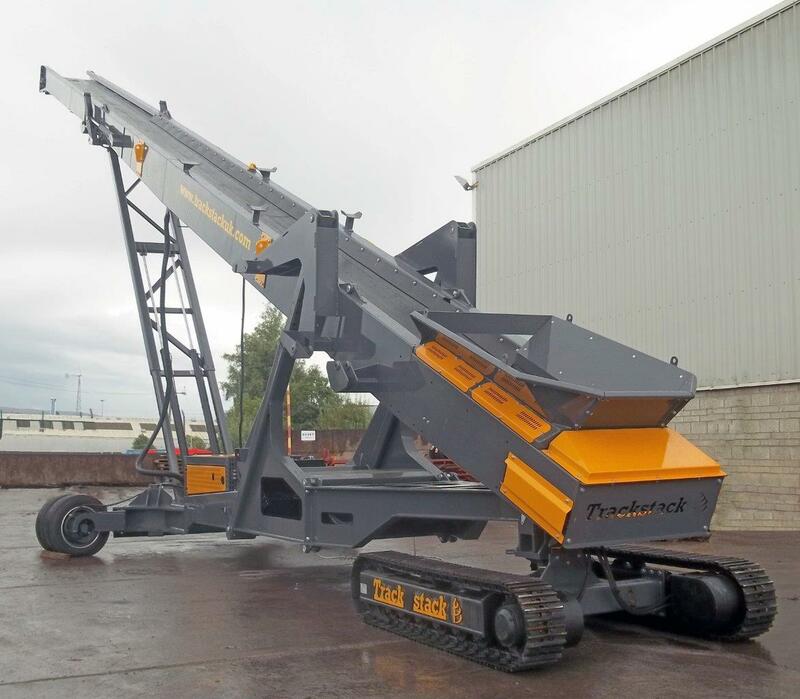 It also integrates easily into the Tesab range of Crushers and Screeners.